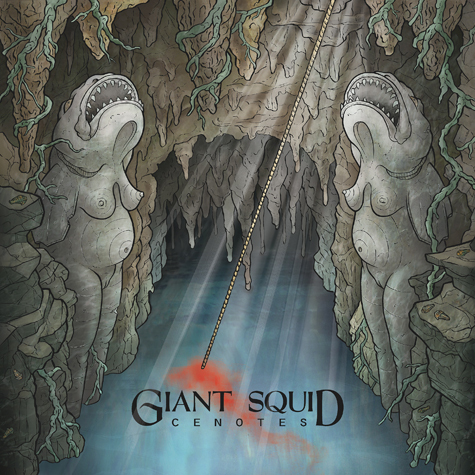 Fans of Giant Squid's 2009 release, The Ichthyologist, will be happy to know that the band is putting out a 5-song EP dubbed, Cenotes, in late October via Translation Loss Records. Revolver Magazine premiered Giant Squid's first single, "Figura Serpentinata," about a week ago. The EP itself won't disappoint.